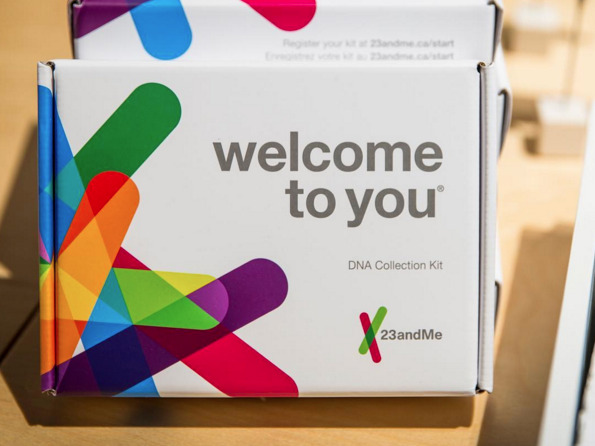 DNA-testing company 23andMe has signed a $300 million deal with a drug giant. Here’s how to delete your data if that freaks you out. Popular DNA-testing companies like Ancestry and 23andMe can — and frequently do — sell your data to drugmakers. On Wednesday the pharmaceutical giant GlaxoSmithKline announced it was acquiring a $300 million stake in 23andMe, making that connection much more explicit. If that news has you wondering about how your own genetic material is being used, here’s a guide to deleting your DNA sample and data from 23andMe, Ancestry, and Helix. Popular spit-in-a-tube genetics-testing companies like Ancestry and 23andMe can — and frequently do — sell your data to drugmakers. But on Wednesday, one of those partnerships became much more explicit, when the pharmaceutical giant GlaxoSmithKline announced it was acquiring a $300 million stake in 23andMe. As part of a four-year deal between the two companies, GlaxoSmithKline will comb 23andMe’s genetic data to look for new drugs to develop, also referred to as drug targets. It will also use the genetic data to inform how patients are selected for clinical trials. If that news has you thinking about how your own genetic material is being used for research, know that though the DNA you submit to these services is ostensibly anonymized, leaks can happen, and privacy advocates say that such incidents could allow your data to find its way elsewhere, perhaps without your knowledge. “The very set-up of this venture” — which automatically pulls from all customer data and requires individuals to opt-out if they don’t want to participate — “suggests that its initiators are not quite serious about 23andMe’s customers’ informed consent,” Queen’s University professor of bioethics Udo Schuklenk told Business Insider by email. But deleting your genetic data from these platforms can be a surprisingly tricky process. Here’s how to navigate removing your spit sample and DNA data from the databases maintained by 23andMe, Ancestry, and Helix. The core service provided by most commercial genetic tests is built on the extraction of your DNA from your spit — that’s how you get the information about your health or ancestry. 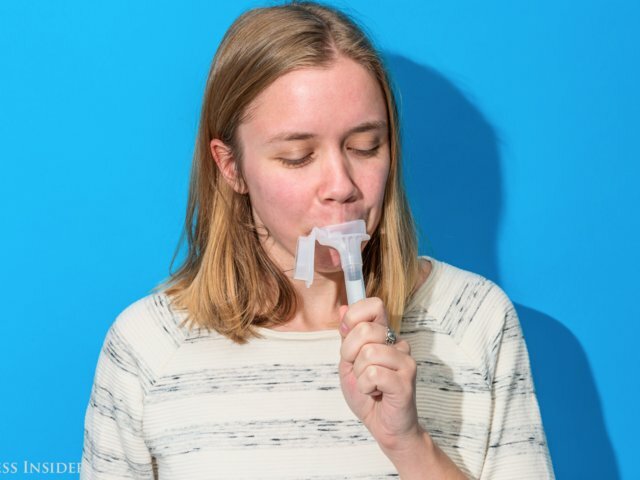 After registering your spit sample online with 23andMe,you will be asked whether you’d like your saliva to be stored or discarded. But you are not asked the same question about your raw genetic data, the DNA extracted from your spit. Based on the wording of something called the “biobanking consent document,” it’s a bit unclear what happens to that raw DNA once you decide to have 23andMe either store or toss your spit. That leaves a bit of a gray area as far as what 23andMe has the ability to keep and how it can use your DNA information. If your spit or DNA sample is stored, the company can hold onto it for one to 10 years, “unless we notify you otherwise,” the document says. If you want to delete your DNA test results with Ancestry, use the navigation bar at the top of the homepage to select “DNA.” On the page with your name at the top, scroll to the upper right corner, select “settings,” then go to “delete test results” on the column on the right side. However, it says that if you opted into Ancestry’s “informed consent to research” when you signed up, the company cannot wipe your genetic information from any “active or completed research projects.” But it will prevent your DNA from being used for new research. 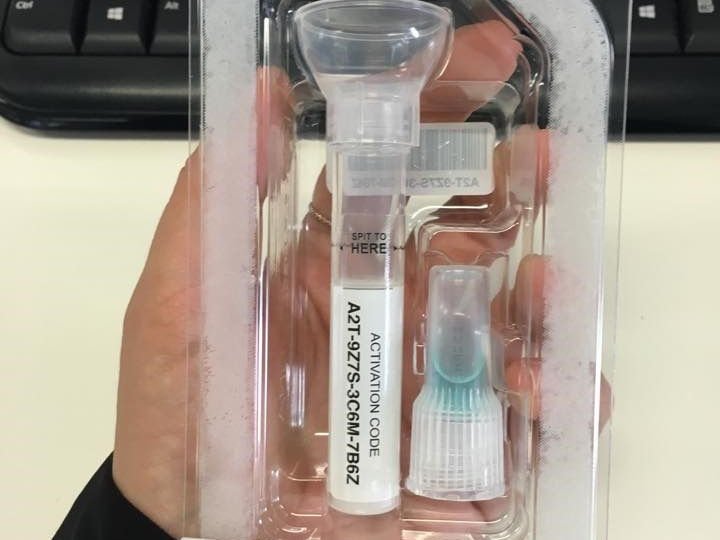 To direct the company to discard your spit sample, you must call member services. The company also stores your saliva sample. You can request your spit be destroyed by contacting Helix’s customer-care division. There, you’ll find a request form that looks similar to 23andMe’s.